eddiluz Tested this promo code and verified that it works as described. 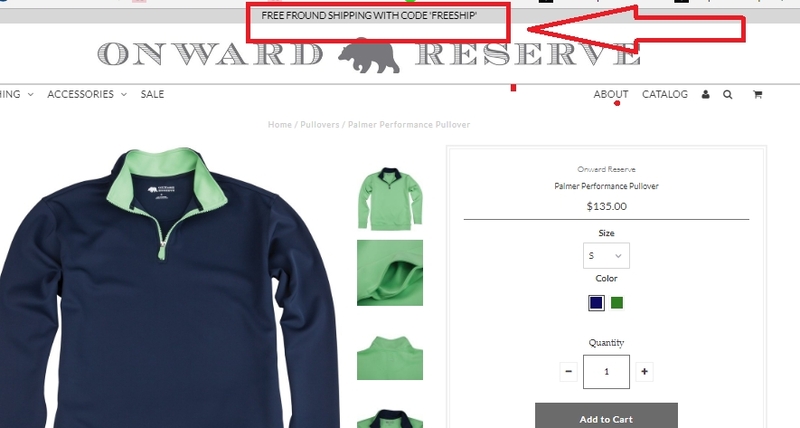 Free Fround Shipping at Five Mile (Site-wide). This is a limited time offer, and expires 02/23/2018.